Local cities and villages have a hard time helping newcomers to Flanders. There are more newcomers to the region, and employees of local municipalities face many language and cultural barriers. Nonprofit integration hub PIN bridges this gap, and it has a track record of welcoming newcomers. PIN’s main project is called toeleiders. 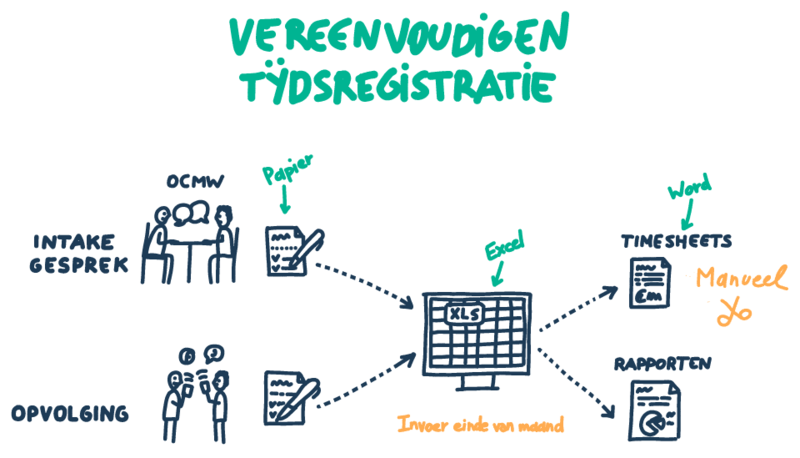 Toeleiders are people that have been in Flanders for a few years and who now help newcomers become self-sufficient. They’re buddies that speak both Flemish and the newcomer’s language. The team at PIN is growing fast. Many Flemish cities want to have toeleiders to help them out. PIN asked me to help design better tools to manage its growth. Internal communication flow and tools (email and calendar systems, document management, timetracking, and an extensive intranet). Visual cue cards and a website for toeleiders to help them introduce newcomers to their new city. The team of PIN is growing fast. Many Flemish cities want to have toeleiders to help them out. To make this growth manageable, PIN asked me to help them with better tooling. The first week, I embedded myself to understand the organization. 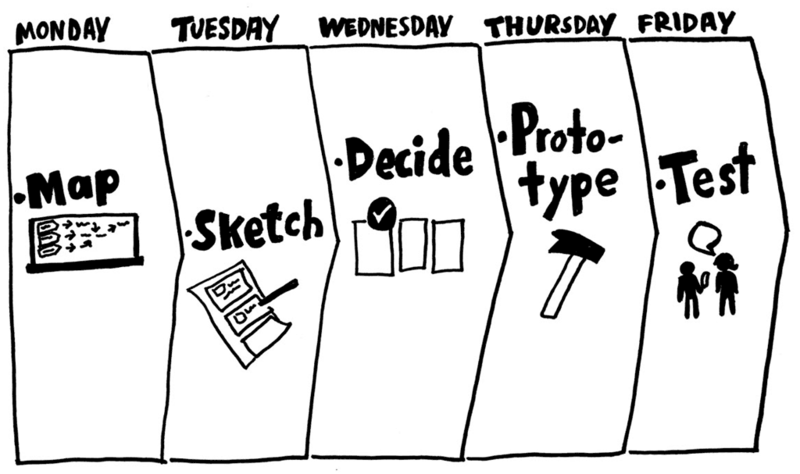 To structure our proces, we used the Google Sprint method. During the mapping session we found many areas to improve. The team decided that in order to support the rapid growth, PIN was in need of smoother internal communication tools. Moved to the Google Suite for email and calendars. Created an intranet to share common info with employees. Created a custom time tracking system with Google forms and spreadsheets. The proces of tracking the work of toeleiders and reporting it. After these practical things were solved, we could get to the work that makes a real difference: improving the way toeleiders can share information with newcomers about practical things in their city. With the PIN team we defined and designed a website full of practical info. 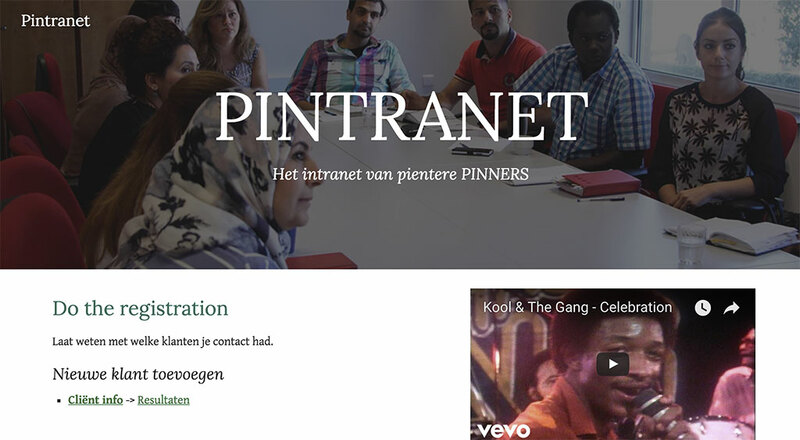 Here’s a preview of the multilingual knowledge bases that PIN is setting up for newcomers in Flanders. Now the PIN team is already using the visual cue cards to welcome newcomers, and they are rolling out the first digital city guides for newcomers.